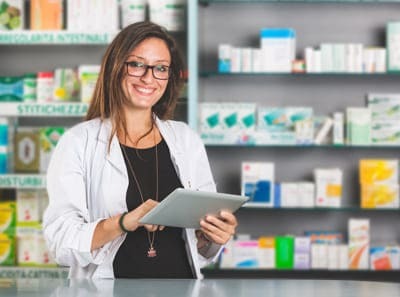 MED2X offers an advanced online pharmacy software to enable pharmacists streamline functioning of their medicinal stores. 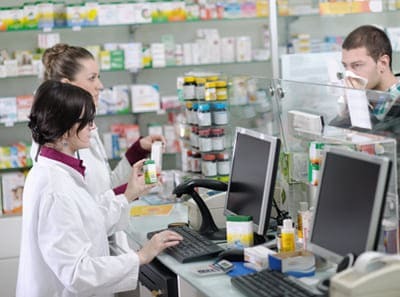 Also known as the Drug Information System, the web based pharmacy management system module enables users to handle day to day functions like drug distribution, keep track of medicine stocks, etc. The module can also receive prescriptions from patients and doctors online. 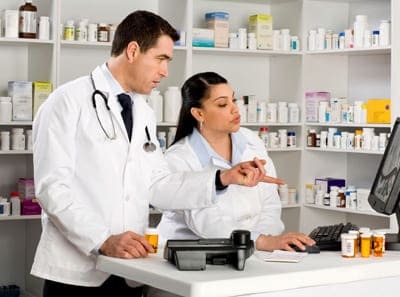 Besides, the hospital pharmacy software programed has provision for incorporating FIFO & LIFO dispensing techniques which can be tuned to cater to hospitals’ requirements. User can visit medical management software to access drug data on the basis of batch nos., drugs interaction, mfg. dates and expiry dates so as to prevent wrong distribution of medicines. 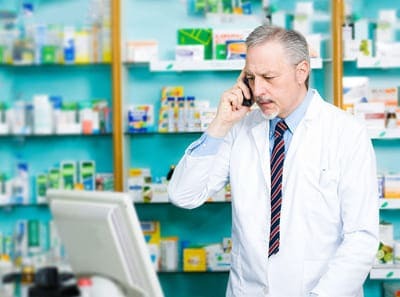 ePharmacy management Software is fully integrated with the inventory of all the drug item of the hospital and medical stores. User can get information relating to extensive list of drugs and medicines available in stocks. Users can even manipulate medicines depending on various different factors. User can get correct and accurate reports relating to drug consumption in your medical store. The complete package for paperless Pharmacy management system. There is provision to issue of several other things, with or without indent, to hospitals. Automatic deduction of drug stocks after issue as per batch nos., manufacturing dates & expiry dates. User can accept e-prescriptions from consulting physicians and different departments of any hospital. Chemists or users can generate online requests for ordering medicine or drug stocks to main store. User can return medicinal consignment to supplier by issuing proper gate-pass online. Handle in-patient as well as out-patient sales efficiently. Only drug batches issued can be received as return goods. In-patient entries can be done prior to preparing bills and discharge of patients.